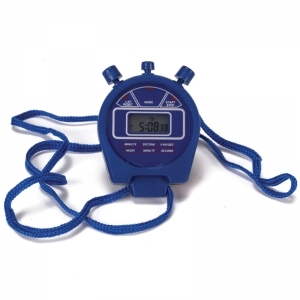 This electronic stopwatch comes complete with battery and carrying cord. 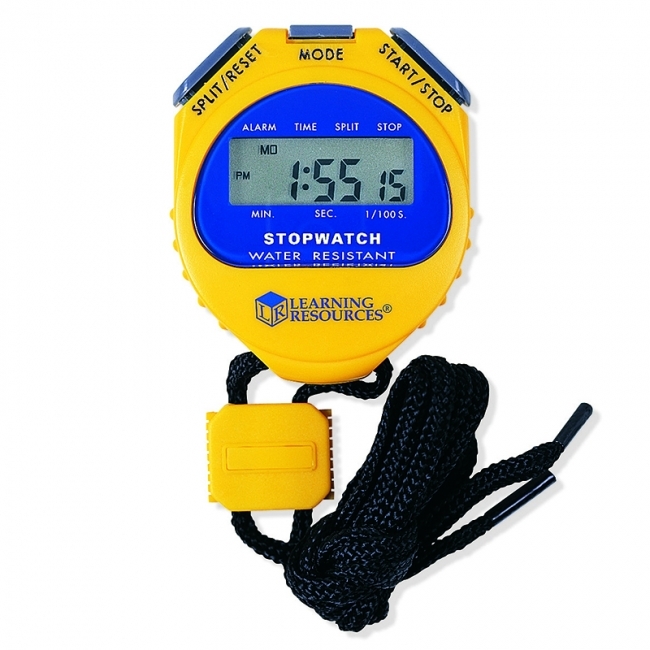 Featured on this stopwatch are hour, minute, second, calendar display, 24 hour stopwatch, hourly chime, alarm, split time and total time, 12 or 24 hour mode option, and 1/100 second chronograph. Lightweight and easy to operate. The Champion Sports Stopwatch is easy to use and packed with features. The large digital display includes 1/100 of a second precision, a lap counter, and 12 or 24 hour formats. Other useful features include calendar and time display, a daily alarm, and an hourly chime. It is also water and shock resistant, so you can train hard without worry. Set includes a 6 pack of neon colors. 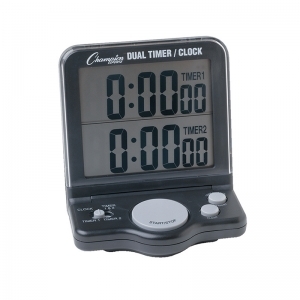 The Champion Sports Dual Jumbo Display Timer keeps track of two times simultaneously. With a multitude of features including a 24 hour countdown/count-up timer, buzzer, and more, this dual timer is excellent for sports and other activities. 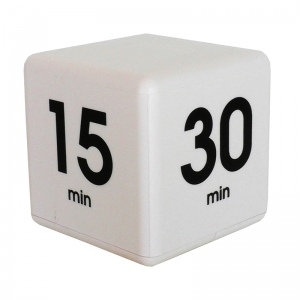 As well, this timer can be used on a tabletop or mounted on a wall for exceptional visibility depending on the setting. Teachers love using the Time Cube in the classroom as it is a fun and interactive way to make daily lessons more interesting for students. 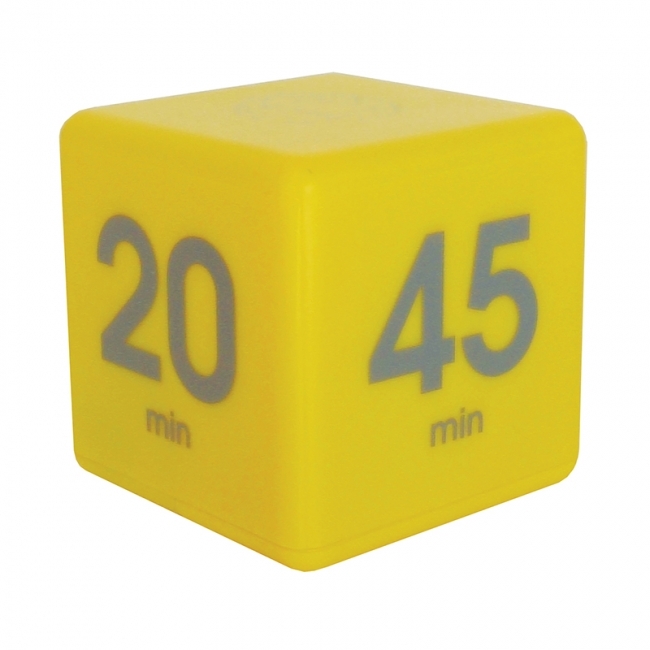 Whether it be through study groups, learning centers, or games, the Time Cube is a great learning tool. 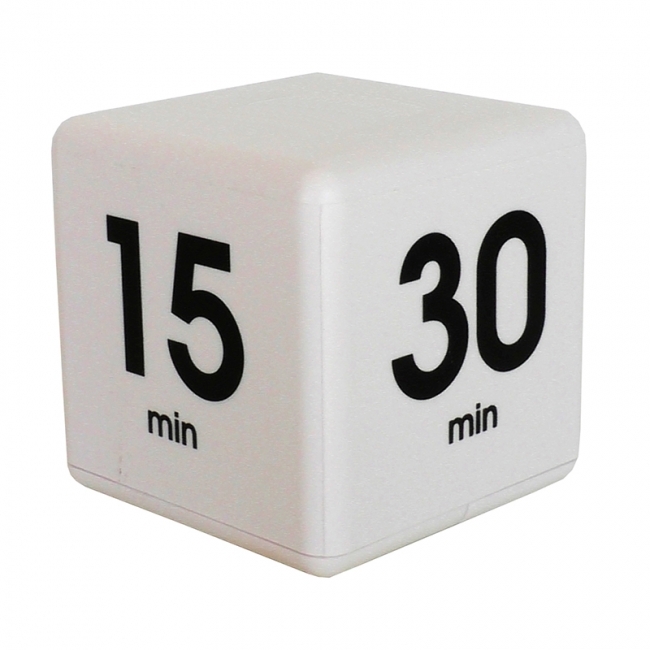 The Time Cube is the best tool to help you time your intervals easily. The Time Cube has no buttons or dials to set, just turn it to the interval side needed, and turn it back when the time is up. Excellent time management tool for home, school and office. 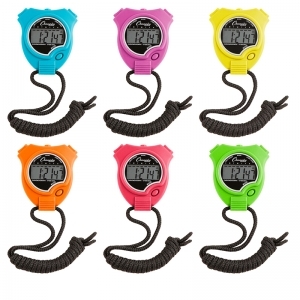 Features 10, 20, 30, and 60 second timer settings. Friendly beep when time is up, and includes a countdown window to show time remaining. Teachers love using the Time Cube in the classroom as it is a fun and interactive way to make daily lessons more interesting for students. Whether it be through study groups, learning centers, or games, the Time Cube is a great learning tool. 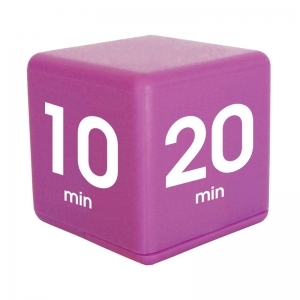 The Time Cube is the best tool to help you time your intervals easily. The Time Cube has no buttons or dials to set, just turn it to the interval side needed, and turn it back when the time is up. 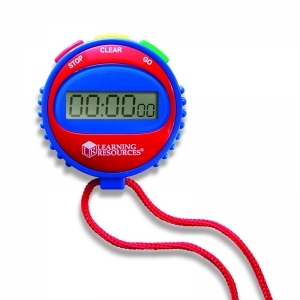 Excellent time management tool for home, school and office. 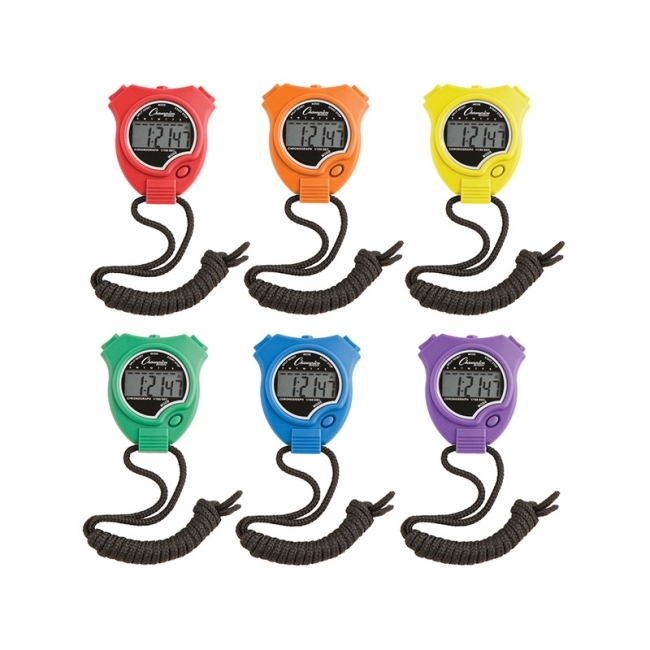 Includes 5, 15, 30 & 60 minute timer settings. Friendly beep when time is up. Features a soft red blinking light when timer is in progress, and a countdown window to show minutes and seconds remaining. Teachers love using the Time Cube in the classroom as it is a fun and interactive way to make daily lessons more interesting for students. Whether it be through study groups, learning centers, or games, the Time Cube is a great learning tool. The Time Cube is the best tool to help you time your intervals easily. The Time Cube has no buttons or dials to set, just turn it to the interval side needed, and turn it back when the time is up. 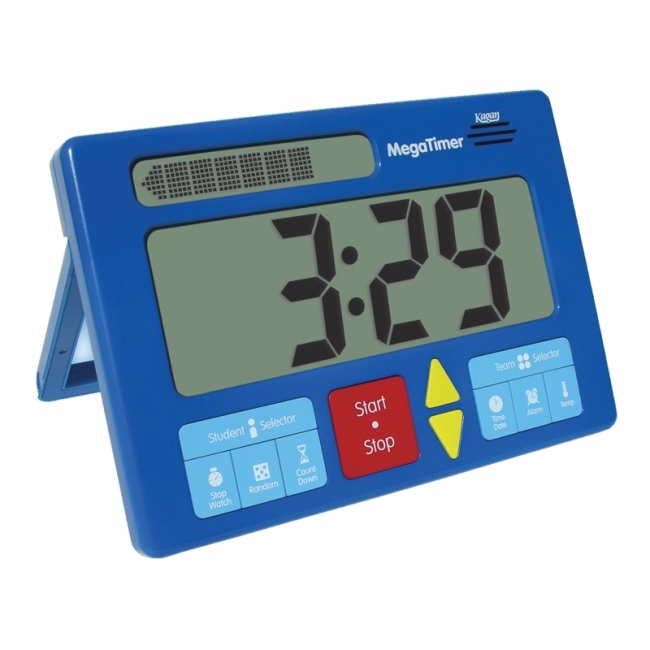 Excellent time management tool for home, school and office. Includes 5, 10, 20 & 45 minute timer settings. Friendly beep when time is up. Features a soft red blinking light when timer is in progress, and a countdown window to show minutes and seconds remaining. Teachers love using the Time Cube in the classroom as it is a fun and interactive way to make daily lessons more interesting for students. 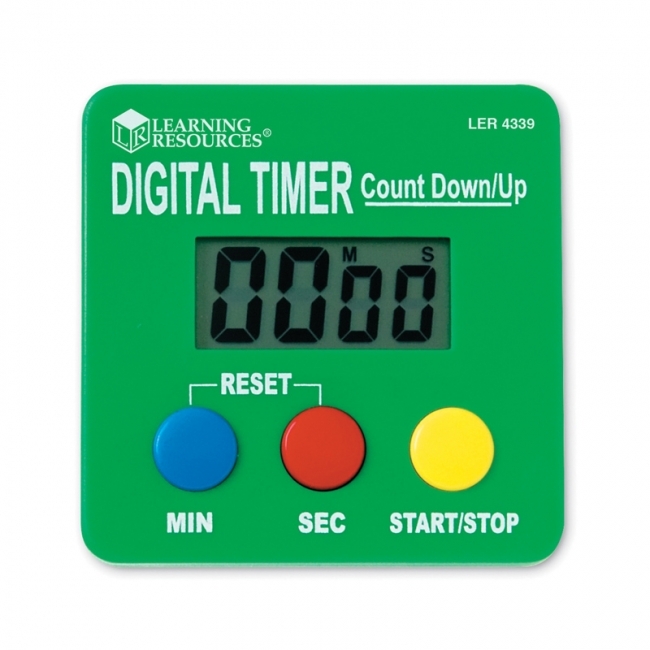 Whether it be through study groups, learning centers, or games, the Time Cube is a great learning tool. 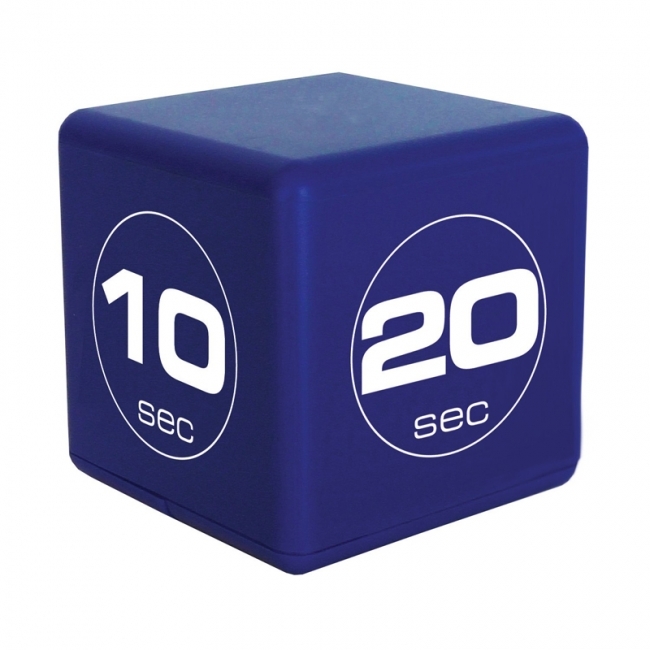 The Time Cube is the best tool to help you time your intervals easily. The Time Cube has no buttons or dials to set, just turn it to the interval side needed, and turn it back when the time is up. Excellent time management tool for home, school and office. 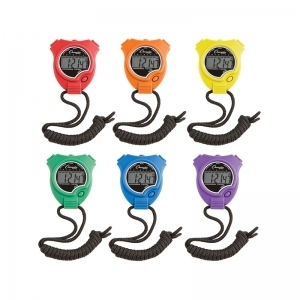 Includes 1, 3, 5 & 7 minute timer settings. Friendly beep when time is up. Features a soft red blinking light when timer is in progress, and a countdown window to show minutes and seconds remaining. 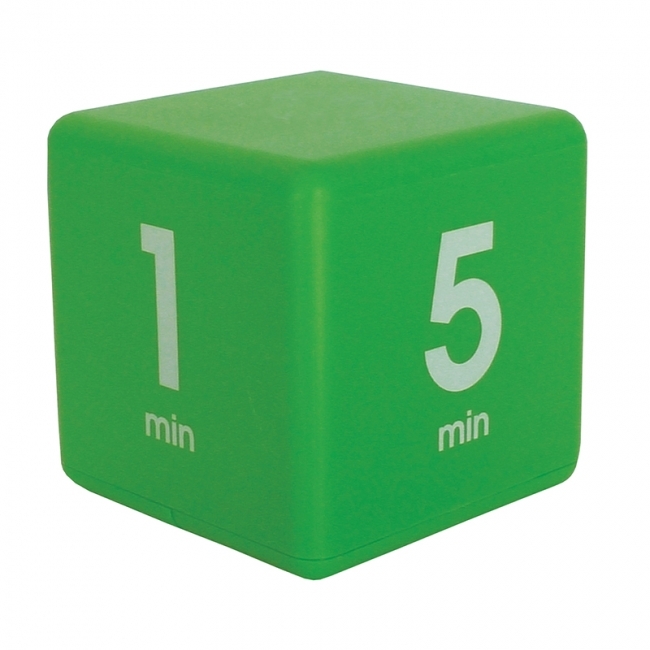 Teachers love using the Time Cube in the classroom as it is a fun and interactive way to make daily lessons more interesting for students. 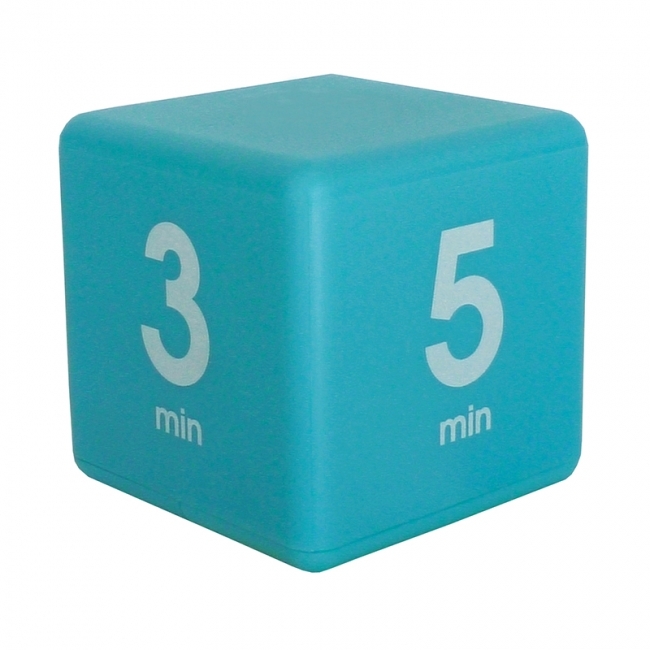 Whether it be through study groups, learning centers, or games, the Time Cube is a great learning tool. 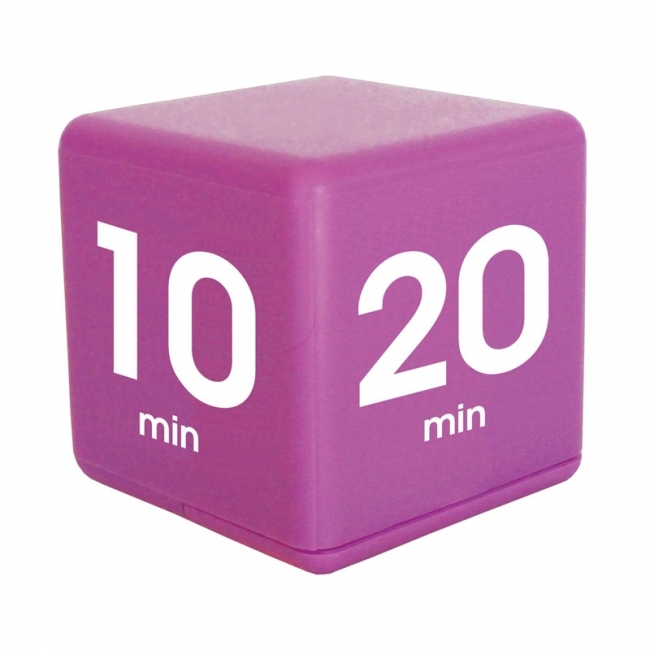 The Time Cube is the best tool to help you time your intervals easily. The Time Cube has no buttons or dials to set, just turn it to the interval side needed, and turn it back when the time is up. Excellent time management tool for home, school and office. 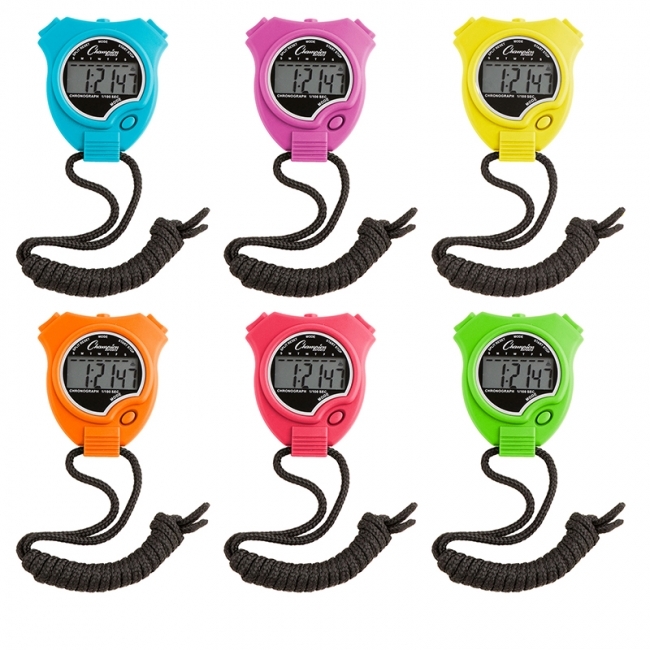 Includes 1, 5, 10 & 15 minute timer settings. Friendly beep when time is up. Features a soft red blinking light when timer is in progress, and a countdown window to show minutes and seconds remaining. It's never been easier to keep kids on track! Unique timer's light and sound cues help to keep your whole class on track. Features 180° viewing and a large, easy to read LCD display. 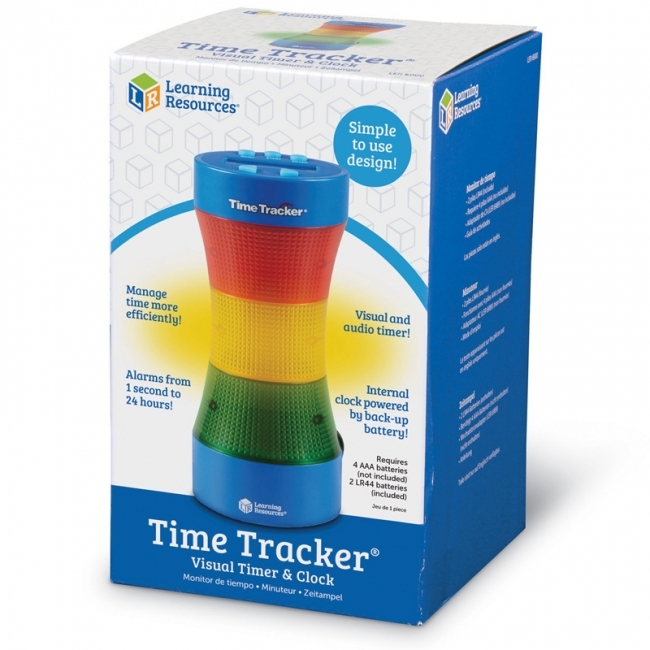 Allows quick programming of 3 colored lights (red, yellow and green) that alert children to time remaining. Can be customized to suit your needs. Measures 8" x 4". Requires AC adapter (LER6989) or 4 AA batteries, not included.